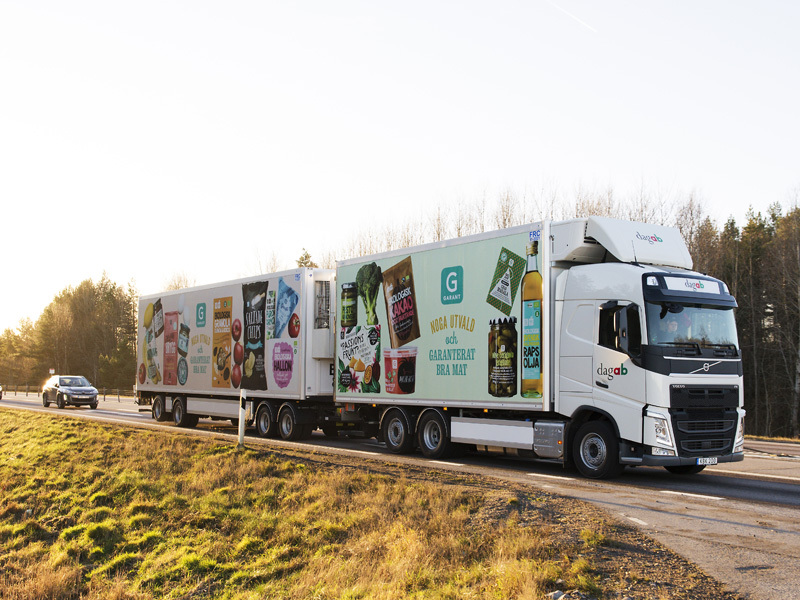 Axfood in Sweden takes its climate responsibility and stops choosing to fuel their trucks with HVO. Now we stop to refuel our trucks with HVO, it contains palm oil and large-scale production of the risks driving the deforestation of the rainforest. Instead, Axfood calls for actions that promote the production of sustainable biofuels. SWESTEP welcomes this decision, and hopes that more companies in Sweden will follow and choose renewable fuels that will not affect the natural balance of nature’s fauna. We recommend to look at WTL (Waste To Liquid) or WTE (Waste To Energy) as an alternative. Organic waste, incl. plastics is the future green raw material to produce renewable fuels that is viable in the coming CO2 Neutral Economy.